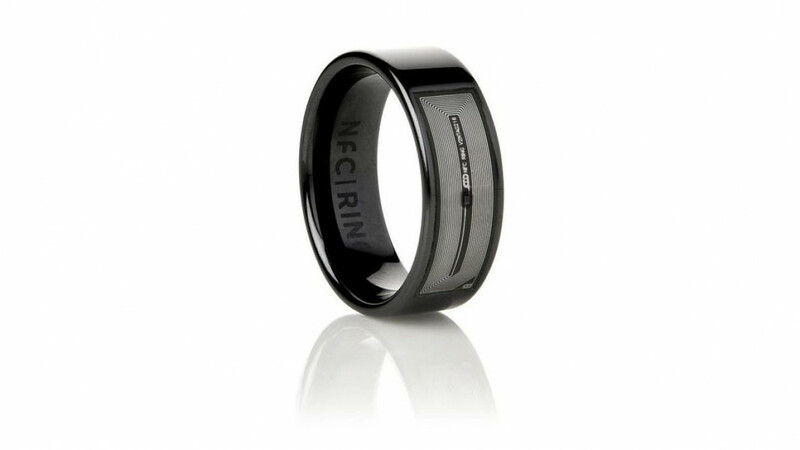 A great accessory for any gadget lover that is a nice looking piece of jewelry but can also lock or unlock your device. It works with smartphones and with tablets. It doesn't just unlock your device but it can also be used to share information, control applications or lock and unlock doors. It is water resistant and does not require charging. A cool way to ensure that your device is always accessible at a moment's notice. You can programme each side of the ring to perform different tasks so it works exactly the way that you want it to.